Product #295 | SKU 8-017-0013 | 0.0 (no ratings yet) Thanks for your rating! 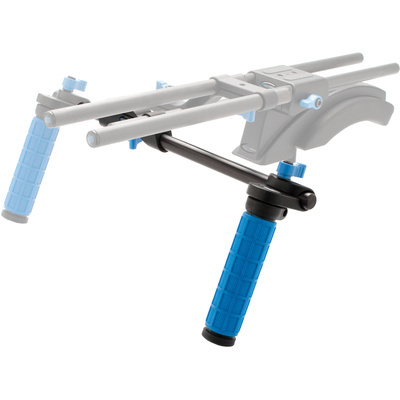 The Double Handgrip Accessory Kit for eyeSpy from Redrock Micro converts the eyeSpy's single handgrip into a double handgrip system. The conversion is accomplished by adding a second grip to the existing single grip.